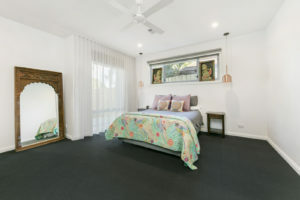 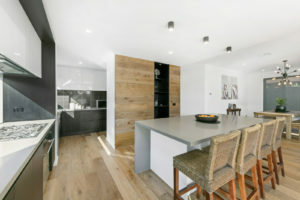 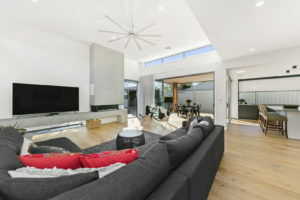 We recently completed this beautiful custom designed home in Edithvale. 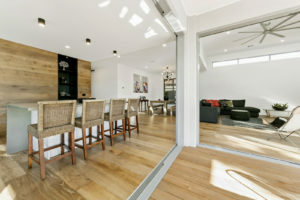 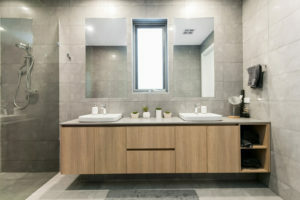 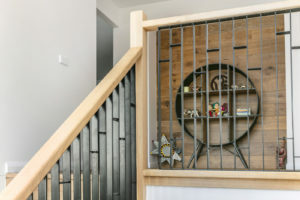 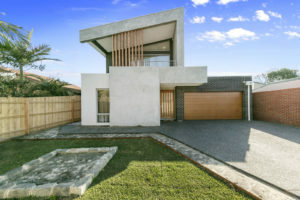 This 2 storey home has so many unique features that all work together to make this a truly stunning homes. 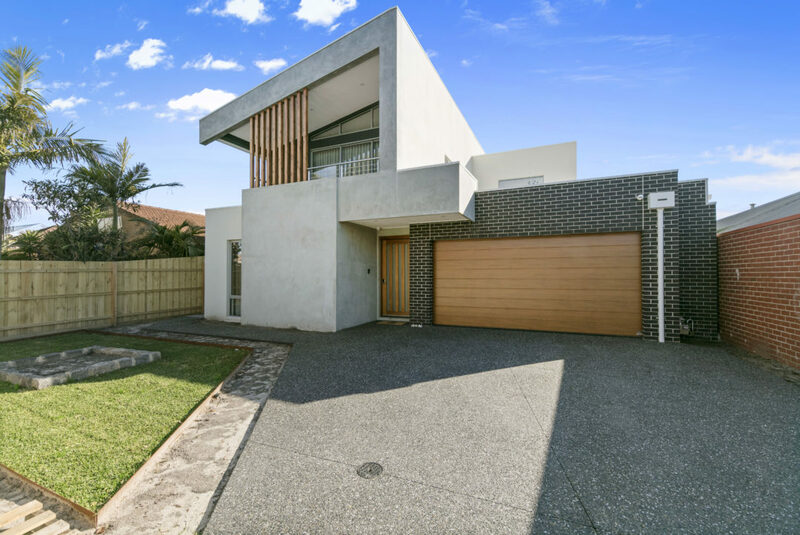 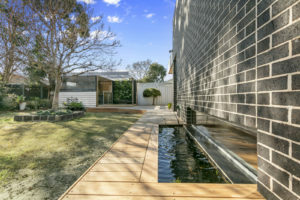 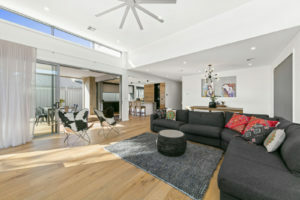 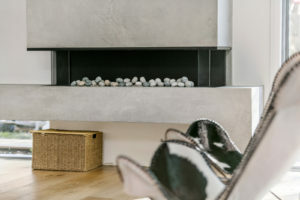 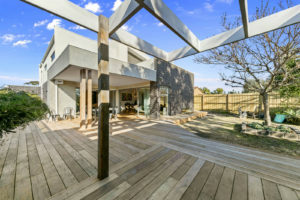 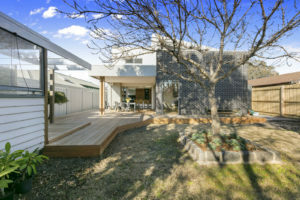 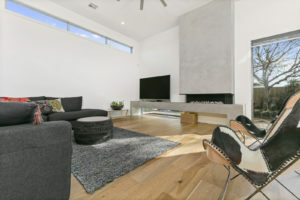 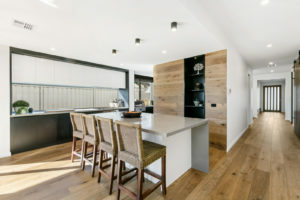 The combination of concrete and timber finishes, both internally and externally set the style for this modern home with the addition of Raked ceilings all add to the bright open feel of the home. 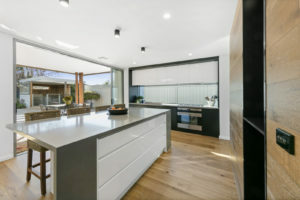 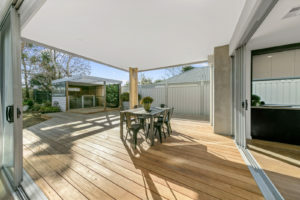 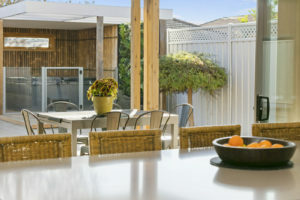 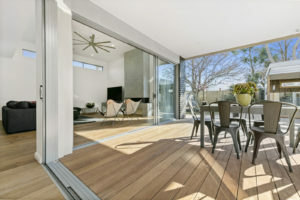 As you walk though this home you are drawn seamlessly through a designer kitchen/lounge area through to the alfresco area that was be a dream for entertaining family and friends.